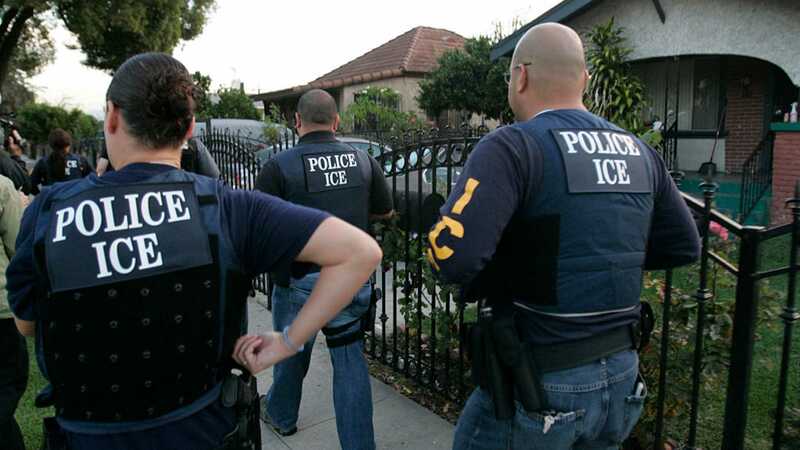 ICE Conducts Biggest Workplace Raid in Ten Years - Hacking Law Practice, LLC. At the beginning of April, Immigration and Customs Enforcement (ICE) conducted the biggest workplace raid in a decade. Based on allegations that a Texas tech business had hired employees that weren’t authorized to work in the United States, ICE agents arrested over 280 employees. CVE Technology Group is an equipment and repair business located in Allen, Texas. The company employs approximately 2,100 employees. According to a Dallas-based ICE agent, ICE conducting the raid due to a tip that CVE was purposely hiring undocumented workers with fraudulent papers. All the undocumented workers that were arrested will be processed for deportation. While ICE arrested 280 of CVE’s employees, no charges have been brought against CVE’s management for knowingly hiring unauthorized workers and taking advantage of desperate undocumented workers that were trying to provide for their families. According to Buzzfeed, ICE has conducted almost ten times as many workplace immigration raids in the last fiscal year than the year before. In August, 100 undocumented employees at a trailer manufacturing plant in North Texas were arrested in an ICE raid. ICE claims that they are conducting such raids in an aim to combat illegal employment practices and workplace exploitation. ICE officials insist that the enforcement investigations often have links to human smuggling and other forms of immigrant exploitation. But, if ICE was truly concerned for the inhumane practices of businesses taking advantage of undocumented immigrants, human smuggling, and other exploitative practices, then why are no high level officials being charged with any crimes? Why only are the individual workers suffering?